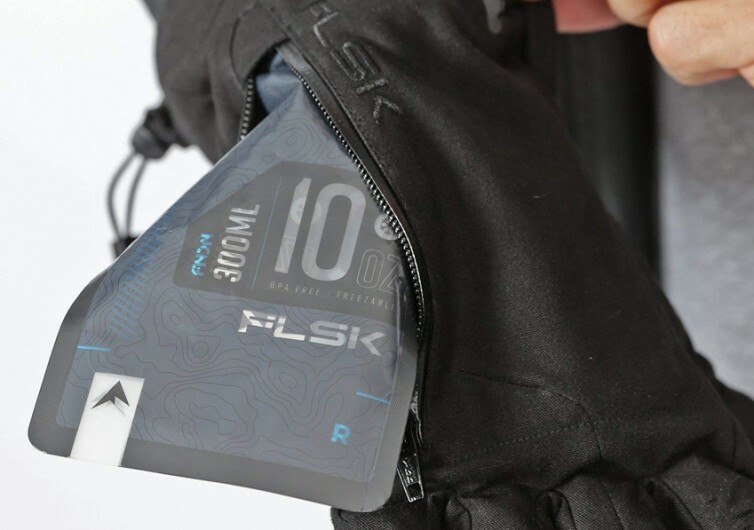 The FNDN Flask Gloves may look like an odd-looking, disproportionately-sized pair of men’s gloves that will make you feel like you’re a new kind of mutant with unusually large hands. However, the real beauty of the FNDN is in the integration of a sizeable zippered pocket that can easily accommodate a 10-ounce or 300-mL capacity bladder with a hands-free nozzle. 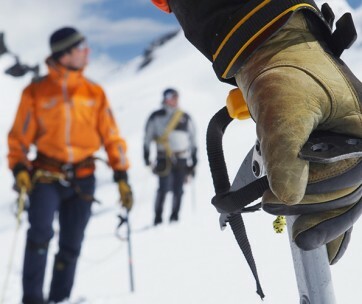 Gloves are important personal protective gear whether they are for protecting your hands from extremes in temperature or against other substances or forces that can lead to injury. 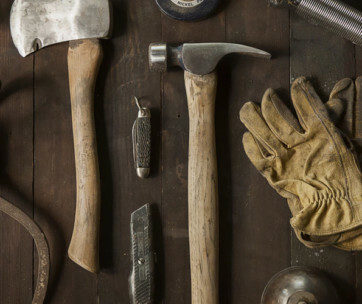 Unfortunately, wearing gloves means you’ll have to make a few modifications to some of your activities. 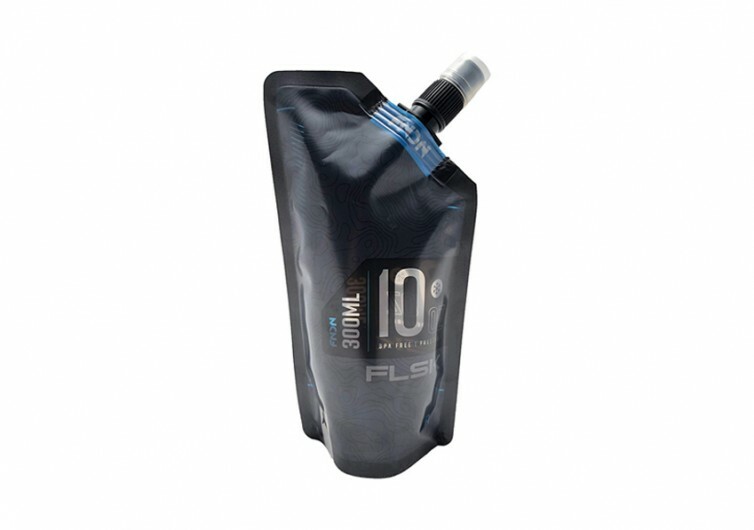 The unique design of the FNDN already integrates two 300-mL or 10-oz bladders or collapsible flasks, one on each glove, which you can fill with water, juice, power drink, beer, or any other fluid you might want to gulp anytime, anywhere. The collapsible flask is waterproof and leak-proof so you can bet the overall integrity of the FNDN gloves is maintained. It is made of only the safest, non-toxic materials so you retain the quality of your drink. It also comes with 200gr insulation that features the Thinsulate material from 3M. This should help maintain the ideal temperature of your drink stored in the collapsible flask while also protecting your hands from temperature extremes. The flask is made of BPA-free material and is completely freezable. 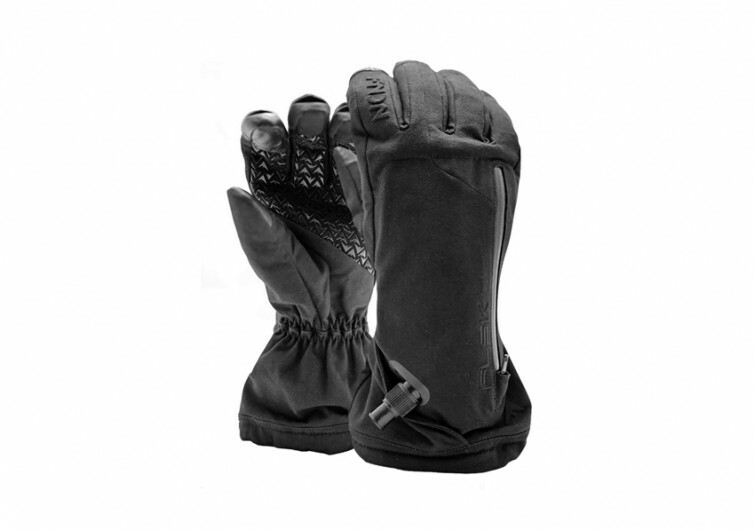 The fingertips of the FNDN Flask Gloves are also designed to work with touchscreen devices. 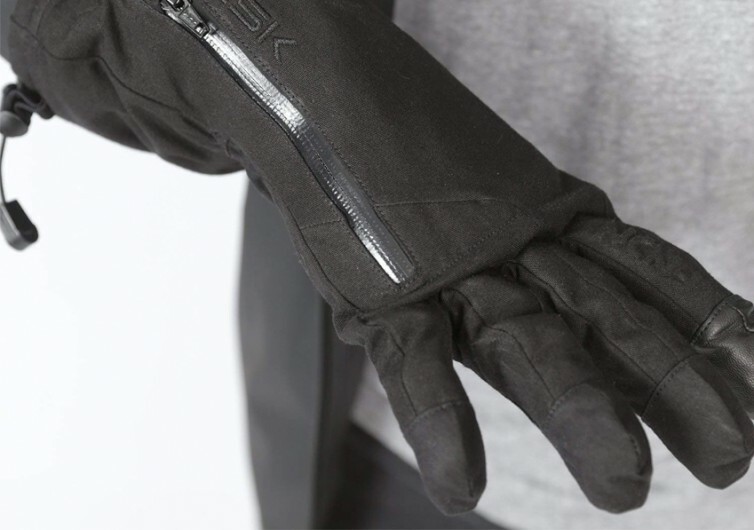 There’s no need to remove the gloves just so you can call your loved ones or send messages and reply to notifications using your smartphone or tablet or any other gadget that comes with touchscreen functionality. 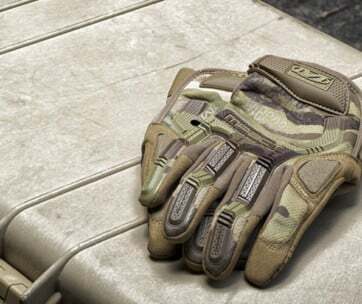 It may not be a stylish pair of gloves, but the FNDN Flask Gloves does have its own charm that is undeniably irresistible.